It is a mystery that has baffled scientists for centuries: how were the Ancient Egyptians able to perfectly preserve their pharaohs for millennia? 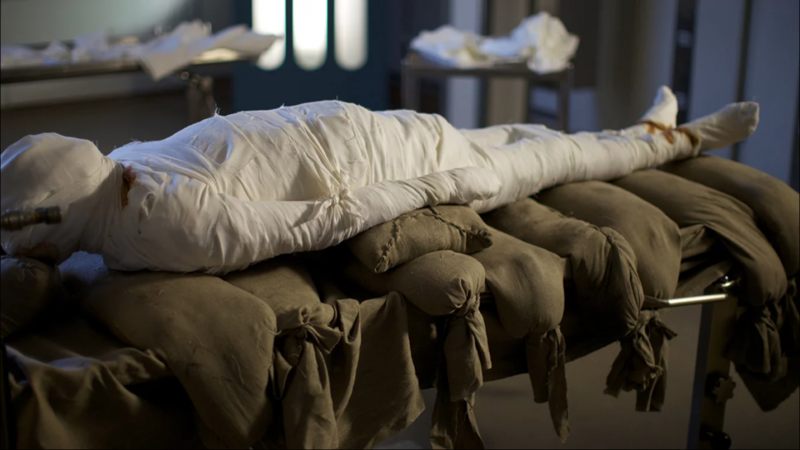 This BAFTA and RTS award winning film follows a team of pioneering scientists attempting to solve the 3000-year-old enigma by mummifying the body of Alan Billis, a taxi-driver from Torquay. Filmed inside one of the UK’s leading forensic pathology labs, the scientists want to unlock the preservation techniques used during the “Golden Age” of Tutankhamen. Using a secret and complex blend of ingredients and processes, priests managed to stop decomposition almost entirely. But what were the mysterious and complex recipes they were using? And could this represent the greatest scientific achievement of Ancient Egypt?